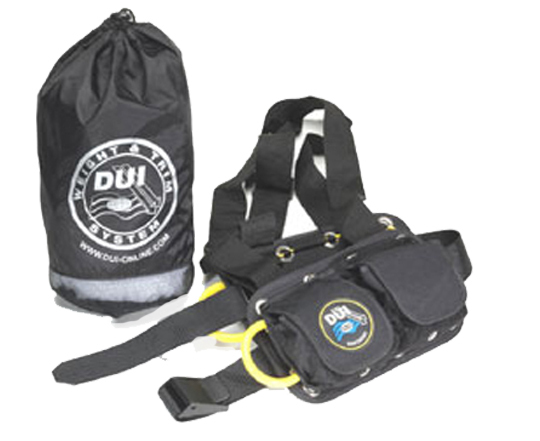 DUI has been making the most comfortable weight harness system for over a decade. The system lets you control your trim and allows you to wear the weights where they are most comfortable. It also lets your stronger shoulder muscles support the weight instead of your lower back. 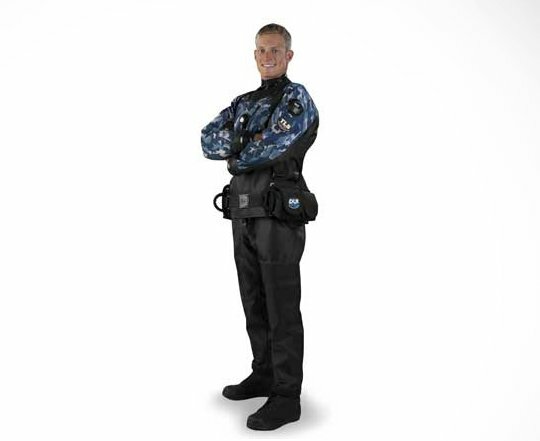 Perfect for wetsuit and drysuit divers and works with most any BCD. 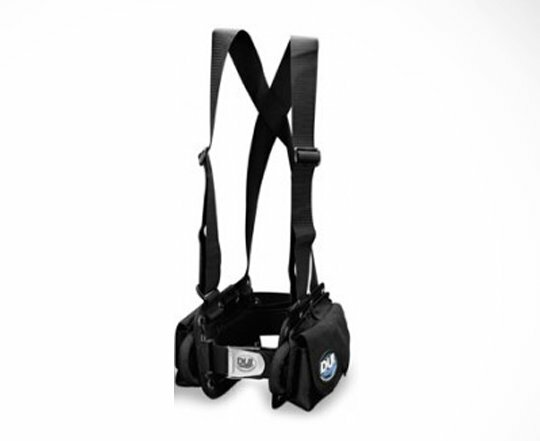 The harness is adjustable and available in 3 sizes, so you can achieve a comfortable, custom fit.